Especially when it’s being so gosh darn helpful! 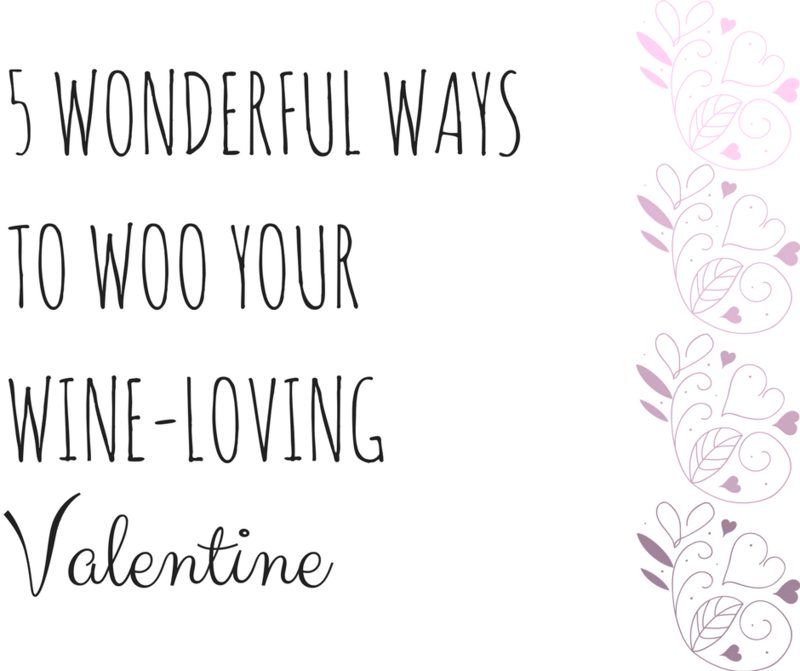 Look, Valentine’s day isn’t just about couples, it can be about appreciating you! You and another person, you and your dog (don’t give wine to your dog, okay? ), you and your cat (cats too, they don’t get wine guys! ), you and your goldfish (again, no wine. ), or just YOU. So, here’s a list of ways to treat yo’ self and maybe someone else. A) Treat yourself: Grab 6 of your favorite Soldier Creek wines and get a free stemless glass. It’s fancy, it’s perfect, it’s just so you. Oh! And you get 5% off the 6 bottles. Aaaaaand, I suppose you could share these 6 bottles. But not the glass. That’s for you. B) Treat yourself AND another person that can imbibe wine: Go ahead and do it properly, get a case of your (and that other person’s ) favorite Soldier Creek wines. You’ll get two free stemless glasses and 10% off! Keep your chilled wine cold and your mulled wine warm. It’s a no-brainer, this one! Each cup is $15, might as well treat yo’self! Or someone else. Or both of you! Obviously, a great gift for the coffee and wine lover is a coffee mug from their favorite winery! Because, you know, it’s not socially acceptable (or healthy) to drink wine all the time. Also, I just have sing the praises of this mug! As a coffee addict– I want my coffee to stay as warm as possible for as long as possible (because sometimes baby gets in the way of consuming coffee while still hot) and this mug delivers! I’ve had it stay warm for up to 5 hours after I put it in there! 5 stars! 2 Thumbs up! Really, any amount of wine is nice– but if you’re not committed to buying 12 or 6 bottles of wine, just stick with one and put it in one of these awesome bags. No need to be eloquent, these bags say everything you wanted to say. This one is for those who are always guessing. Who have no idea what their Valentine drinks. Who wasn’t paying any attention, but still wants to be thoughtful. 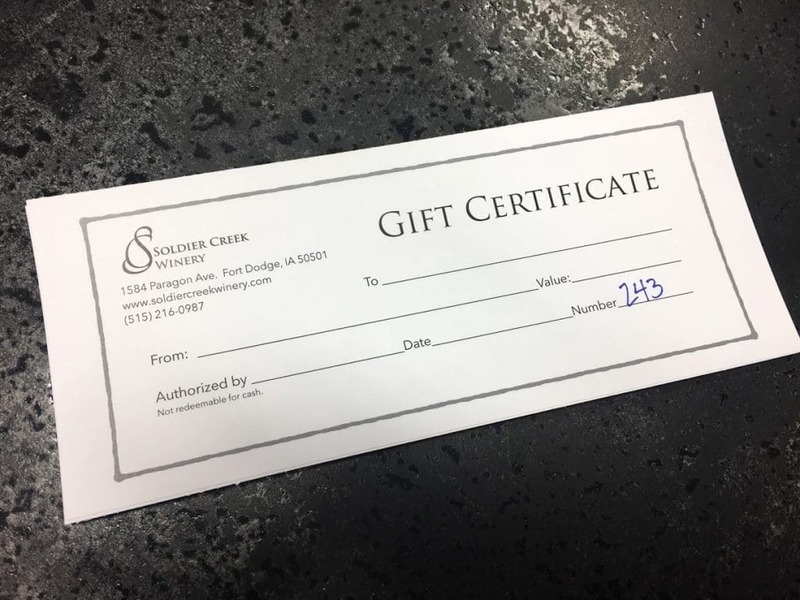 Give them the gift of being choosy with a gift certificate. You’ll be safe with $25– that’s at least a bottle of wine (and maybe something a little extra depending on what wine they choose!). You can celebrate now! I’ve given you the gift of a simple list from which to choose the best gift for your Valentine, nothing is better than that. Whether you’re the extravagant gift giver or simple gift giver, this list has what you need.